Classic lasagna flavors with no messy noodles-simple and quick to assemble! 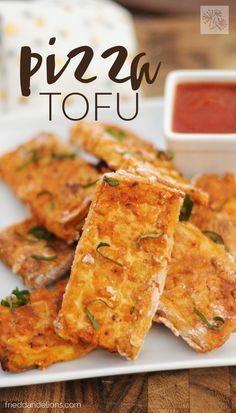 My mom, who is not vegan at all, has a way of finding the best vegan recipes (I promise to share them all with you!). 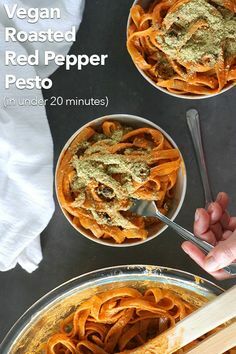 She’s recently gotten into Pinterest and that has opened up a whole new world of recipe sharing. She sent me a recipe the other day for a Rustic Bread Lasagna. I followed the link to find that it had been reblogged, and I traced it back to its original source, VeganYumYum. It’s a great recipe because it can easily be tweaked to fit the ingredients you have on hand. I compared both variations, and then made my own adjustments based on what I had here at home. 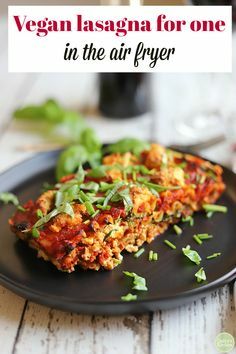 This easy update on classic lasagna is so quick to put together! Layers of marinara sauce, crusty bread, roasted eggplant (I should point out that I don’t really like eggplant, yet somehow loved this! ), and spinach come together for a hearty twist on classic lasagna that will leave the meat eaters in your family satisfied! I made a half recipe, which I will share here, that serves 4. We tend to not do so well in the portion control department, so making a smaller batch, since realistically its just 2 of us eating, helps us out. Also, I like to cook every day, so making meals that serve 8 leaves us with a lot of leftovers, and I don’t like to waste food. So adjust as you like…if you love leftovers, or have a large family, make a double batch. Thinly slice the top and bottom off of the eggplant. Use your vegetable peeler to peel. Slice thinly into rounds, about ¼ inch. Spread onto a baking sheet lined with parchment paper. Drizzle with olive oil and sprinkle with salt. Place in oven and roast for 30 minutes, flipping half way through. Slice baguette diagonally into thin slices, about ¼ inch. Lay out flat on baking sheet and drizzle with olive oil. Place in oven with eggplant for about 3 minutes, or until beginning to toast. Flip all slices over and let toast 3-4 more minutes. 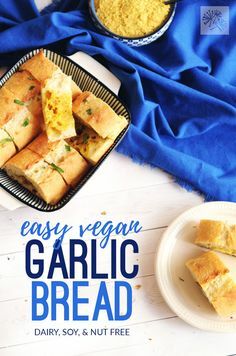 Remove from oven and rub with peeled garlic clove—this will make your kitchen smell so good (garlic will grate itself on the bread and will disappear almost completely, you may need 2 cloves)! toasted and rubbed with garlic…try not to eat it all before you assemble your lasagna! 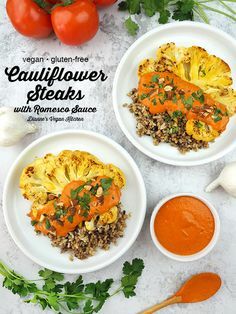 If using, sauté spinach, or prep any other filling you’re using. Once all ingredients are prepped, begin assembling. Start with a layer of marinara sauce. Then arrange 1 layer of bread covering as much as you can without overlapping. Then add a layer of half of the eggplant. Then layer of additional filling. Repeat with layer of bread, eggplant, and marinara. Sprinkle bread crumbs evenly over the top of the lasagna and then arrange the sliced tomatoes. Place in oven and bake for 35-40 minutes, until top has browned and the inside is bubbling. Let cool about 10 minutes before slicing to help keep filling intact. Garnish with fresh basil and enjoy! We served ours with a fresh green salad. the tomatoes are practically caramelized!